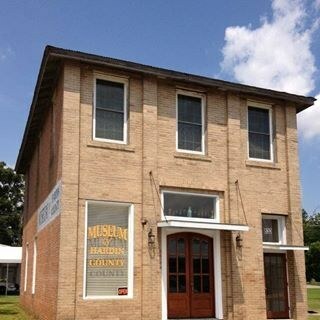 The Museum is located directly behind the Kountze Municipal Court and Police Department building. Museum hours are 10-3, Tuesday, Wednesday, Friday, and Saturday. The mission of the Museum is to collect and preserve photographs, papers, and artifacts related to the history of Hardin County. These items are available for research and many of them are also on display.